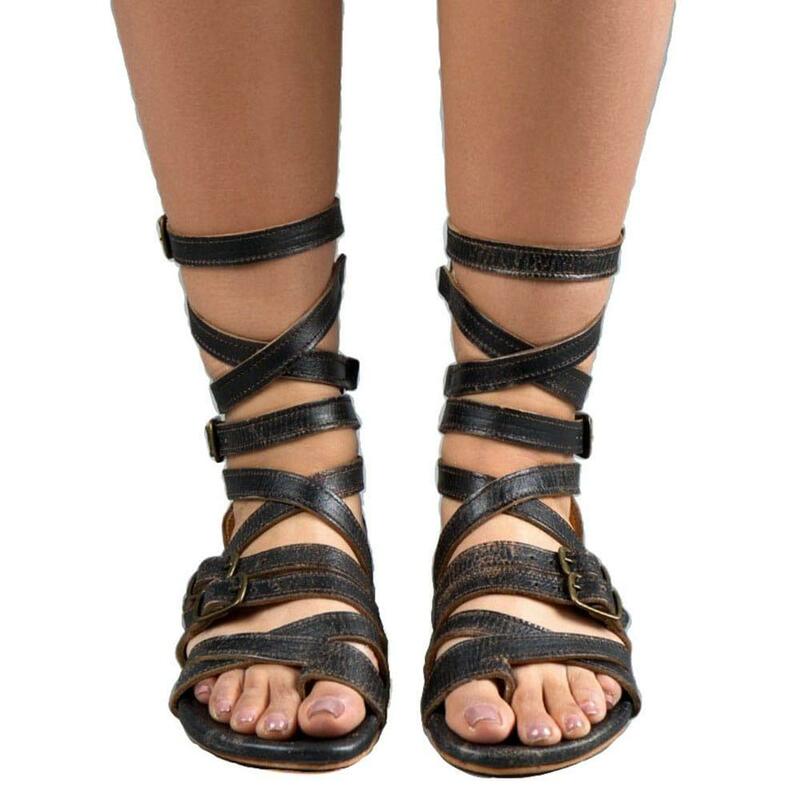 Finish off your summer wardrobe with these fun gladiator style sandals. Pair with shorts or a skirt and a statement top and head on out to the park. Leather outsole with a rubber heel.